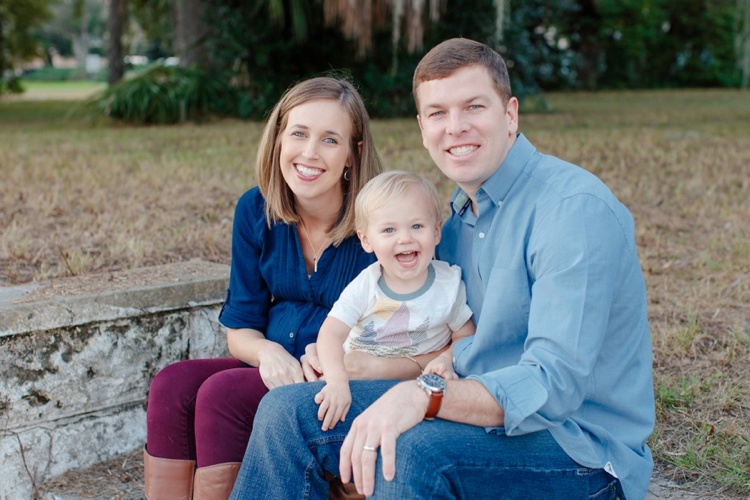 This sweet family is full of so much joy! I met up with the Pickett family to take maternity/family pictures on Bayshore and then we went to finish off the session at Curtis Hixon Park! Luke definitely had us running around, but I love the genuine smiles that were captured! I just meet baby Eli and cannot wait to share his newborn session soon!